It is a sad fact that some of the most beautiful spots on earth have some of the most sought after commodities underground, such as the uranium under Kakadu national park in Australia. 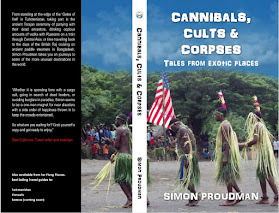 The island of Bougainville, east of Papua New Guinea is another such place. There are great coral reefs for diving, long sandy beaches, and a lush green interior dominated by smoking volcanoes. It is the very picture of a tropical paradise. Except that in the middle of the island there is a huge open cast mine polluting all around it. The Panguna mine was dug by the multinational Rio Tinto mining corporation, to gain access to the large deposits of copper beneath the surface. Unfortunately for Rio Tinto opening the mine caused many problems for the local inhabitants and provided the spark for the islanders desire for independence, kicking off a civil war that killed up to 20,000 people. Getting to Bougainville is not easy and not that cheap. And currently (May 2015) Australians are actually now banned from visiting, see here. 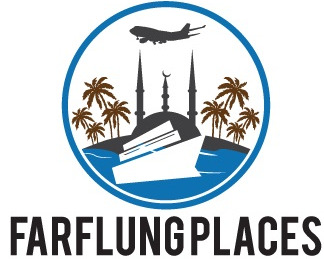 The main airport was destroyed in the war and is yet to be rebuilt. You have to fly from Port Moresby or Rabual to Buka island, and then catch a fast ferry to Kokapau on the northern tip of Bougainville. A local bus (usually a private minibus in not the best state of repair) will take you to Arawa for approximately 60 Kina (US$25) depending on your bargaining skills. This is where your adventure really begins. There are a few guesthouses in Arawa, and are all pretty close together and of similar quality. Take your pick from the Sunshine, Poonang or Arevi guesthouses. None will win any prizes, but they give you a bed and a basic breakfast. Parts of Arawa still resemble a ghost town, fighting destroyed large parts of the capital and abandoned buildings and rusted warehouses still dominate the town. Ask at the guesthouse for local run tours to Morgan Junction, the mining town that supported the massive Panguna open cut mine. You need to go with locals who are of the same wontok (basically this means tribe, or extended family) or you are not going to get very far, or have to pay ludicrous amounts of money to visit the mine going with someone from a different wontok, or trying to do it on your own. The whole area around Morgan Junction and the mine site is still a 'No Go' zone, declared after the truce in 1997. Heavily armed locals operate many road blocks on the road up to the mine, recognising my driver with a wave and ushering us through. Morgan Junction is desolate, an expat mining town full of demountable accommodation, abandoned to the elements and vegetation. Huge Iron gates guard the entrance to the mine, and once through you look down at a massive hole in the earth, which nature is slowly starting to reclaim. 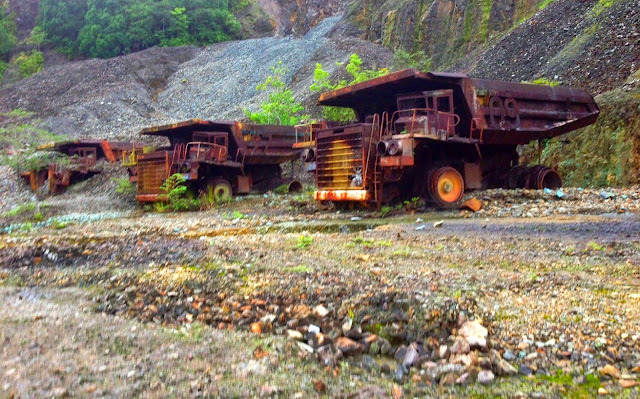 The huge Caterpillar trucks lie abandoned in rows, rusting away or covered in landslides. The mine was accused by locals of massive environmental destruction, poisoning the Jaba river, an river originally rich in fish, causing birth defects, and leading to the extinction of the flying fox on the island. The unhappiness with the mine being thrust upon them, and with all the profits going offshore, was the basis of the declaration of independence, starting a bloody civil war involving locals, PNG forces and even mercenaries. 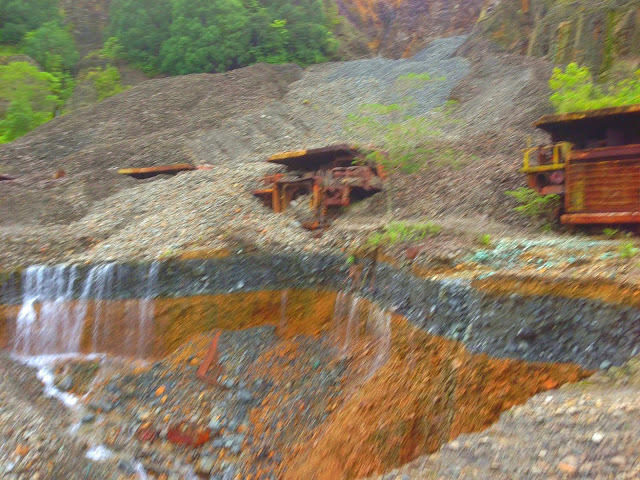 The mine was quickly evacuated and remains today as it was when abandoned 25 years ago. It is an impressive sight. 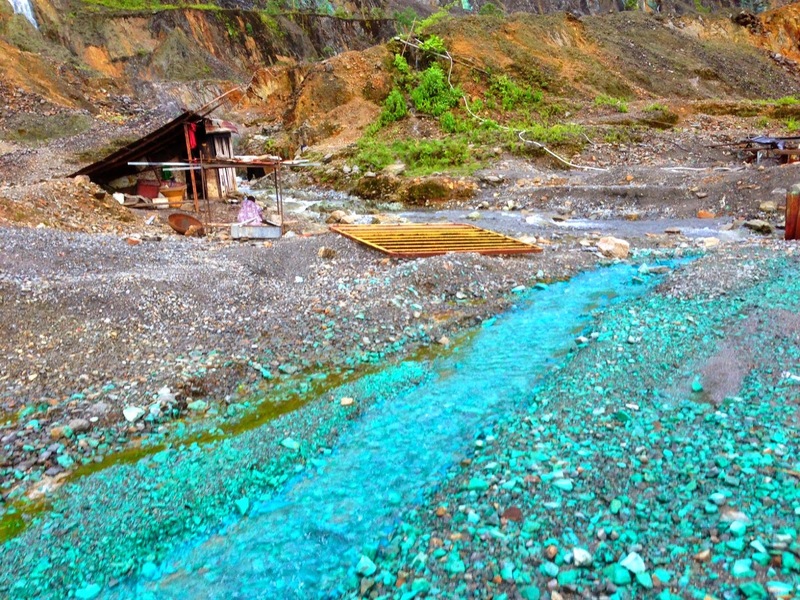 Water can be seen cascading over the trucks from recent rainfall, and streams form at the base of the mine, stained blue from the copper, before entering the Jaba river and continuing to pollute the tropical island. The now autonomous local government is deciding what to do with the mine and used legislation in 2014 to strip Rio Tinto of its ownership. Rio Tinto has yet to decide what to do, but undoubtedly it will be a long and drawn out battle that will end up in the law courts. If the mine were to restart it could be of great benefit to the local economy, as long as environmental problems were dealt with. But today the mine continues to pollute, and provides little benefit to anyone, except to the ocassional far flung traveller. Playing with Bows and Arrows. 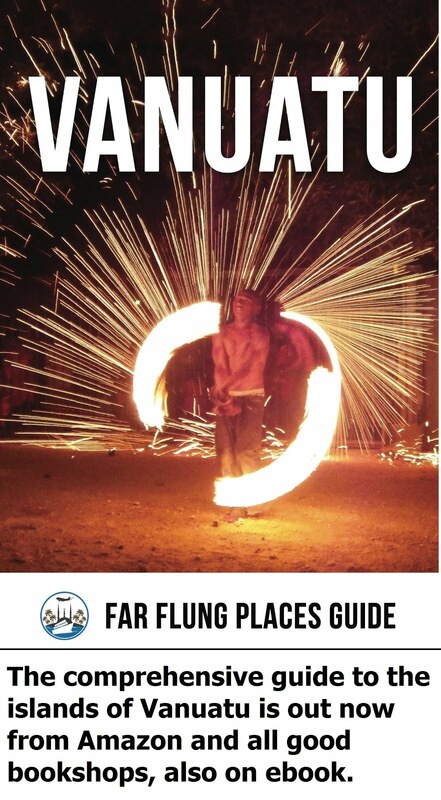 Lae, PNG.